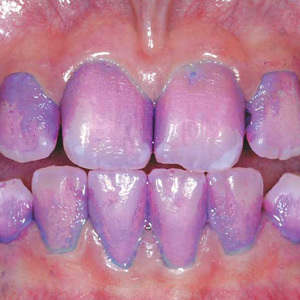 Damaged teeth can be restored with dental crowns. When teeth have become worn down or weak, performing everyday biting and chewing functions can be difficult and even painful. You might even avoid chewing with damaged teeth, which puts additional strain on surrounding teeth. Dental crowns are protective caps that strengthen and restore damaged teeth so they can function normally again. At Sikka Dental, Dr. Nidhi Sikka and Dr. Mona Chattha are your San Jose, CA, dentists for dental crowns. Dental crowns are protective caps placed over the tops of weak or damaged teeth to strengthen and restore them. 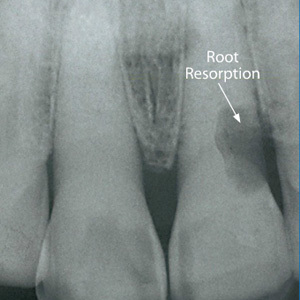 Once placed, dental crowns protect teeth from being further worn down or from sustaining additional damage. Further, normal biting and chewing functions can resume without the pain or discomfort you might previously have experienced when eating. Dental crowns look just like natural teeth so they readily blend in with the surrounding teeth. Additionally, dental crowns can be placed over teeth with cosmetic flaws, such as cracks or discolorations. When used for cosmetic purposes, dental crowns conceal imperfections and enhance your smile. Dental crowns are custom made from an impression of your existing teeth. The color, size, and shape are all perfectly matched to your teeth. Matching the size and shape of a dental crown to your specific tooth ensures the best fit. Color-matching ensures the dental crown will look completely natural and blend in with your existing teeth. Once your dental crowns are ready, your San Jose, CA, dentist will cement them permanently in place over the corresponding damaged teeth. Regain the ability to eat free of pain or discomfort by restoring damaged teeth with dental crowns. 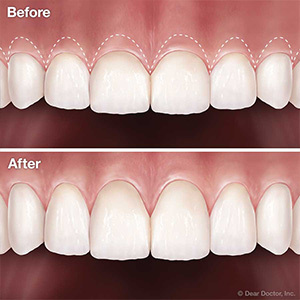 To learn more about how dental crowns can restore and strengthen your teeth, schedule an appointment with Dr. Sikka or Dr. Mona, your San Jose, CA, dentists, by calling Sikka Dental at (408) 259-1280.